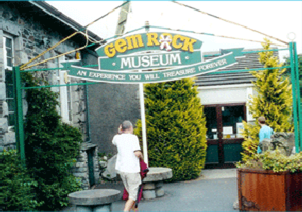 Visitors come by the coach load to Creetown, to this leading museum of its kind in the world, with the finest collection of gemstones, crystals, minerals, rocks and fossils in Great Britain. These include the development of the Balloch Wood Nature Trail, the regeneration of the town’s Adamson Square, and the redevelopment of the children’s play area. The visitor centre is only 3 miles away from Creetown and can be walked or cycled to from the village along a cycle path where you get great views out over the estuary. Waymarked trails and ranger-led walks to see red squirrels, red deer, wildfowl, special trees and all kinds of wildlife. 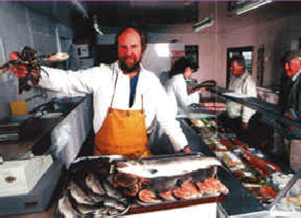 Clearly visible from the A75, buy fresh and frozen fish and seafood, and a delicious range of home-smoked foods. 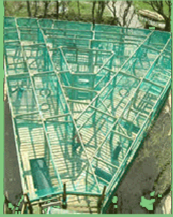 Organic farm and makers of delicious ice-cream, offering nature trails with one of the most exciting children’s adventure playgrounds in the Region and Scotland’s first 3D maze! 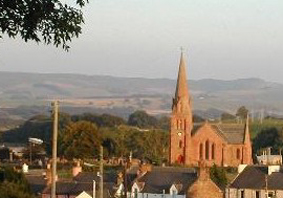 Penpont is a small but thriving village in the beautiful area of mid-Nithsdale in Dumfries and Galloway. It also has a rich and generally well-recorded history, which includes its main claim to fame as the birthplace of the remarkable African explorer, Joseph Thomson.